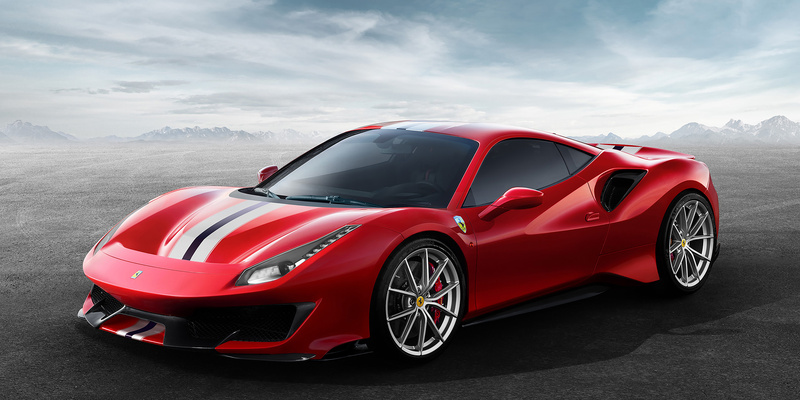 Lighter and with a larger appetite for apexes, the 2018 Special Edition Ferrari 488 Pista is the model for people who think regular supercars are not enough. What It Is: Proof of the glorious insecurity that motivates the Maranello folk. The 488GTB already leads its segment in both speed and excitement, but the forthcoming stripped-and-whipped version will be even quicker and more thrilling. Its predecessors have been named Speciale, Scuderia, and Challenge Stradale, but we are predicting l’ultimo 488 will carry a different suffix. Why It Matters: Ferrari would never admit it, but the arrival of McLaren has triggered an arms race among supercar makers, and the track-tuned 488’s mission is to better the upcoming McLaren 720S in all respects. 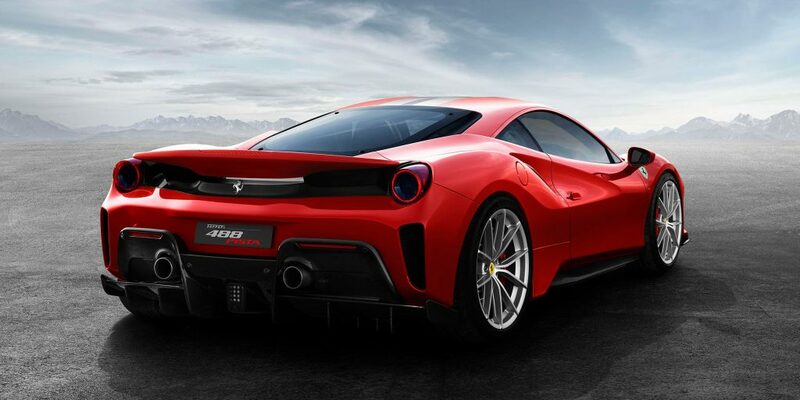 The regular 488 is already quicker than the previous 458 Speciale, so it is a fair bet that the new car, following Ferrari’s recent form, will be truly spectacular. Platform: It sits on the same aluminum spaceframe as the regular 488, although we can safely predict that Ferrari will shave considerable mass through the use of lightweight materials. If previous Speciales are any indication, it will be at least 200 pounds lighter than the base car thanks to extensive carbonization and the sort of extreme stripping normally reserved for gentlemen’s clubs. Competition: The forth­-coming Lamborghini Huracán Performante is aimed at a similar target audience: those for whom regular supercars simply are not super enough. What Might Go Wrong: Ferrari does not fumble much these days, but the most obvious challenge is making sure the engine stays as tractable and progressive as it is in the regular 488. 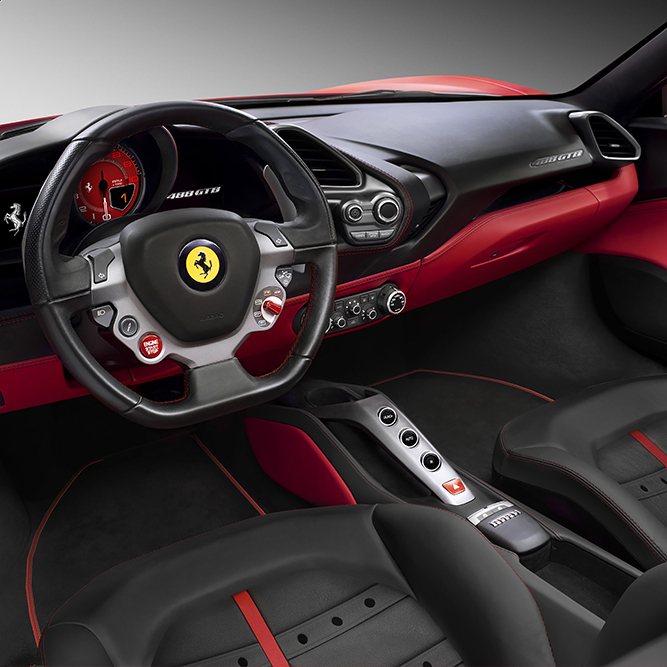 Estimated arrival and price: The predictable cadence of Ferrari’s model plans means we should see the 488 Speciale at the Geneva show this year, going on sale as a 2018 model. The company knows it can charge a substantial premium for its rarest cuts of meat, so do not be surprised to find it is up to $100,000 more expensive than the 488GTB — somewhere in the mid-$300,000s for starters. 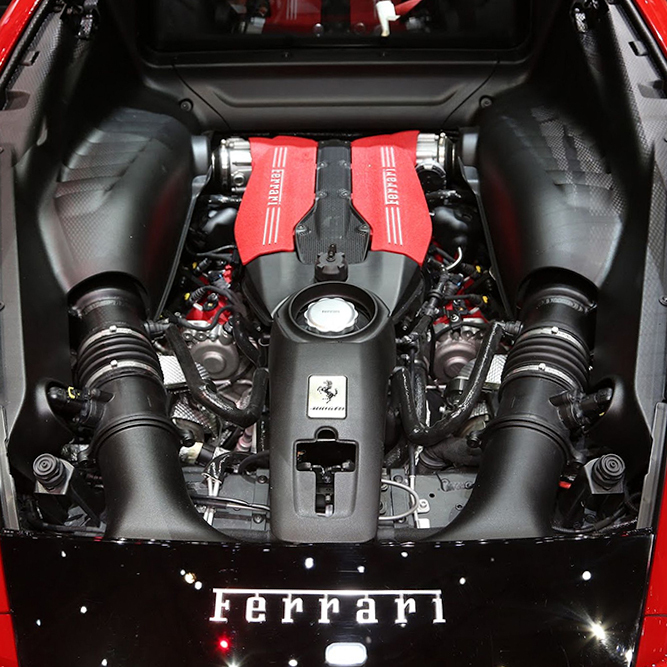 For those of you interested Ferrari enthusiasts ready to rev this special edition engine, there is a catch. To get one, you need to be a member of one of Ferrari’s motorsport programs reserved for client racing drivers, despite the fact it is technically road legal. 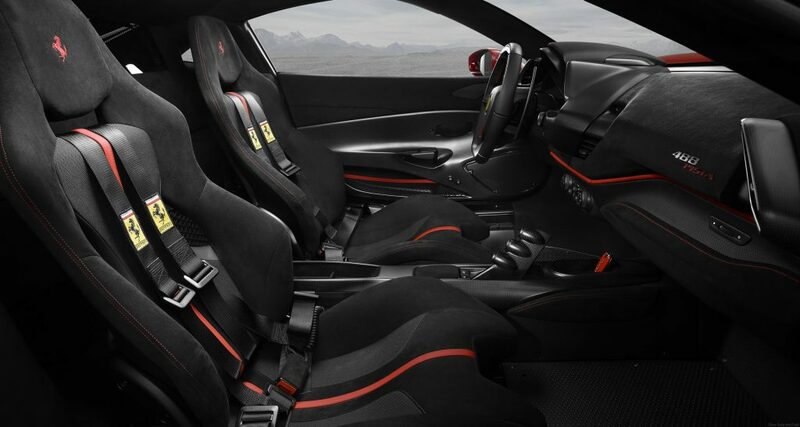 However, should you fall into this category of elite drivers, the 488 Speciale is available in four colors: Argento Nurburgring, Nero Daytona, Blu Tour De France, and, obviously, Rosso Corsa.